Just kill it, kill it already. I don't want it on anything I buy from Samsung. 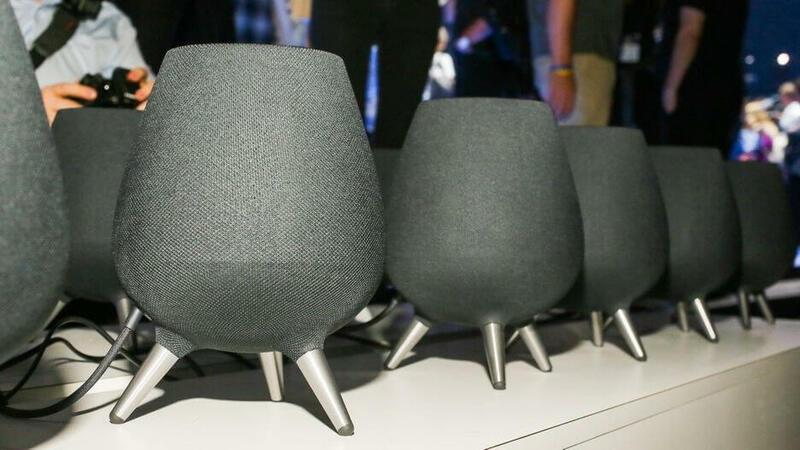 That Samsung Galaxy Home is seriously one of the ugliest devices that I've seen in a very, very long time.